You may remember this piece from ZBrushCentral last year. This expertly executed fantasy scene by Andrey Gritsuk has found its way to the cover of 3D Artist Magazine! 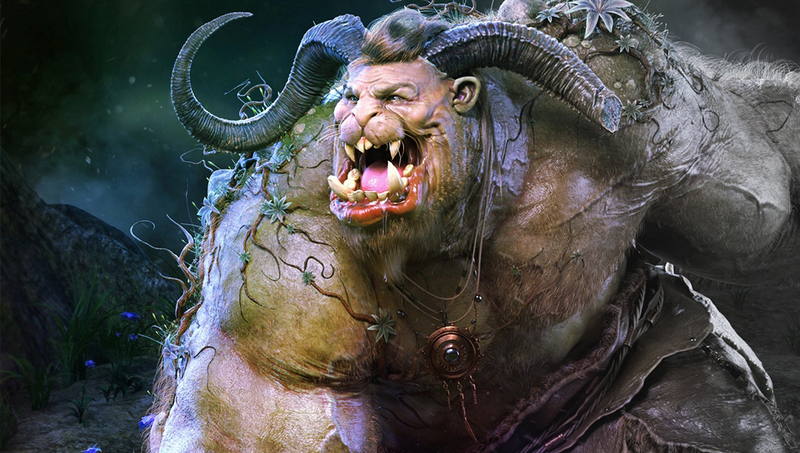 The Article covers how to create the model with the help of ZBrush! Check out the cover image on ZBrushCentral and pick up the magazine wherever it’s sold or online here!